Black goji berry Powder is directly made from the dried Black Goji Berry. Black goji is also called lycium ruthenicum, and it is a flowering plant in the nightshade family. Black goji is mainly native to Northwest China, Europe and Central Asia. Black Goji Berry Powder contains proanthocyanidins, protein, saccharides, free amino acid, organic acid, minerals and vitamins, and it is the most nutritional fruit powder that has the highest content of proanthocyanidins. 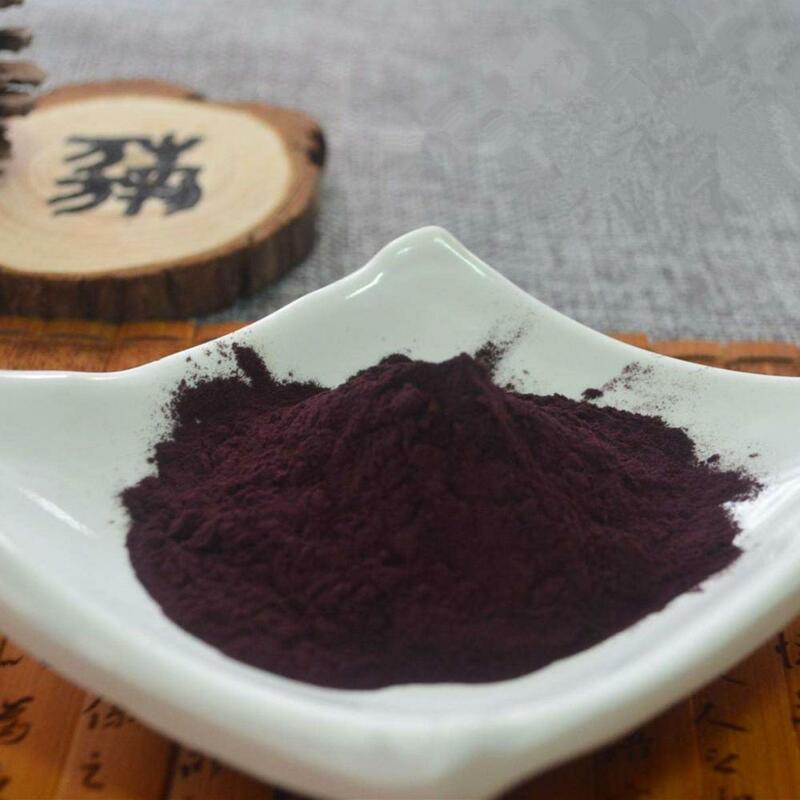 Black Goji Berry Powder is a natural antioxidant, and it helps scavenge free radical, activate skin cells, protect eyesight, improve blood circulation and regulate blood pressure. Looking for ideal Health Food Powder Manufacturer & supplier ? We have a wide selection at great prices to help you get creative. All the Antioxidant Food For Person are quality guaranteed. We are China Origin Factory of Black Goji Berries Powder. If you have any question, please feel free to contact us.